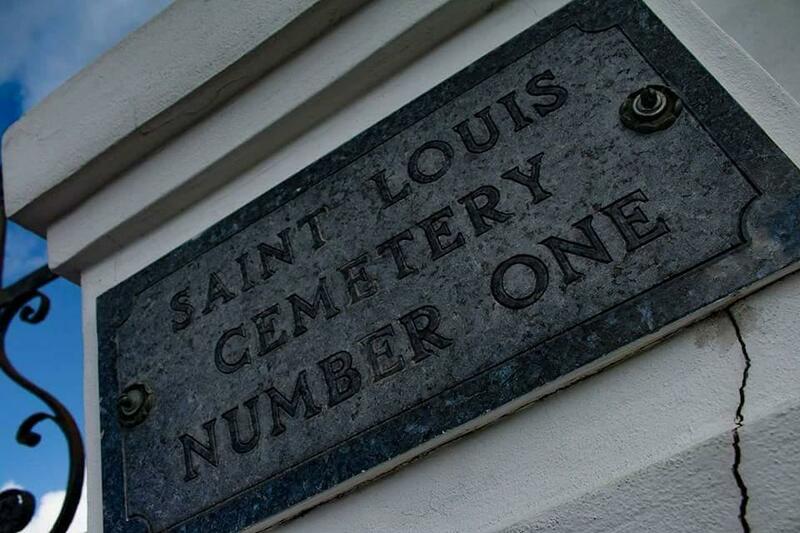 The macabre side of New Orleans can be found at every turn within the city limits so why not embrace that and take a walking tour of St Louis Cemetery Number 1. Steeped in history and mystery, you should have this on your NOLA to-do list. 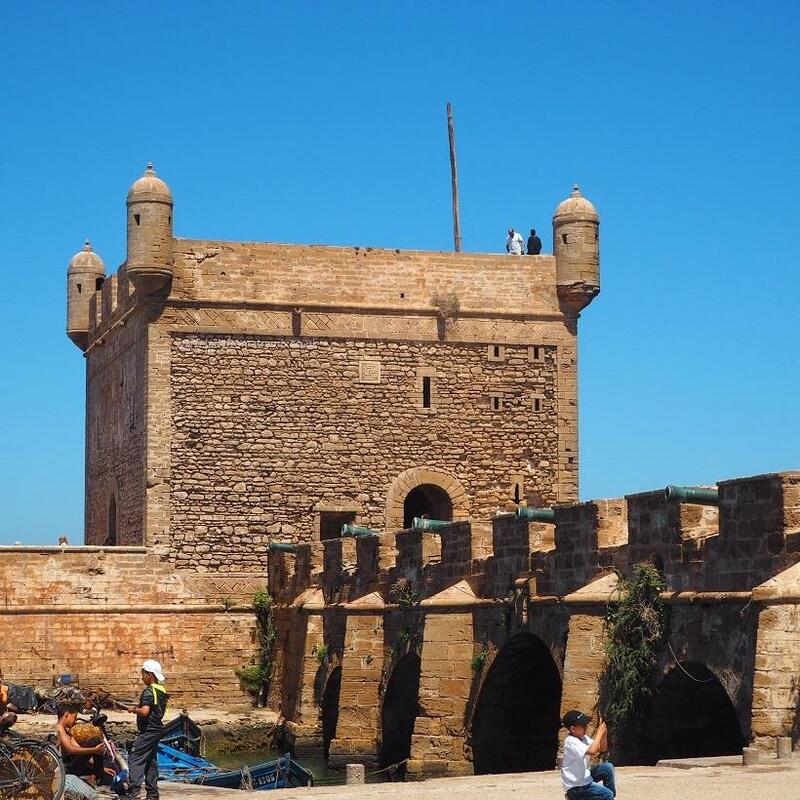 Essaouira sits on the western coast of Morocco in North Africa. With heat baked summer days and a gentle sea breeze it is a mecca for short breaks and city exploring. Only a couple hours drive from the main tourist hotspots of Agadir and Marrakech, it’s a relaxing day trip.